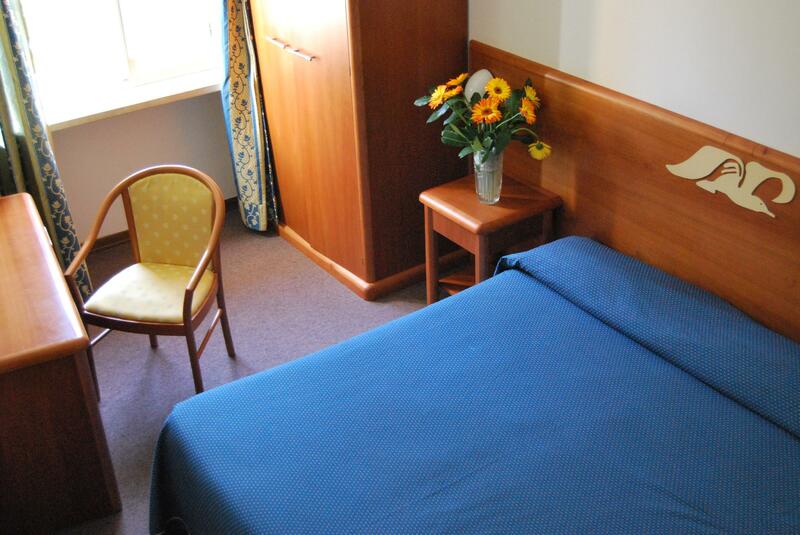 Cosy rooms with all comfort, bathroom with shower and toilet. The rooms have mountain view. Max. capacity 2 persons.